”Folkvagnen” - the ladder dolly. The Folkvagnen dolly makes it possible to perform traveling shots in a very easy way. 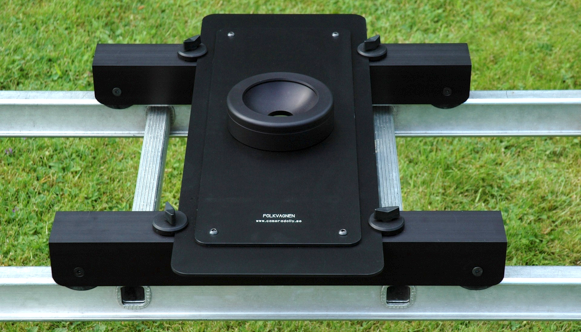 Are you in need of a smooth and light weight dolly? In that case Folkvagnen might be something for you!